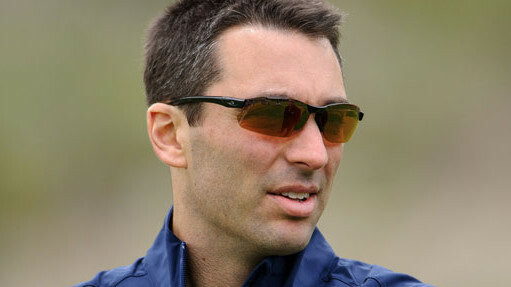 Chargers General Manager Tom Telesco. Courtesy of sportspeak.org. With the NFL Combine set to take place next week, the San Diego Chargers will have their eyes locked in on several potential picks with the No. 3 overall selection in the 2016 NFL Draft. Some of the team’s biggest needs going into the draft are an offensive tackle, a defensive back and a pass rusher. ESPN’s Todd McShay has the Bolts taking Ole Miss offensive tackle Laremy Tunsill with the pick. However, many other mock drafts have Tunsill as a possible No. 1 overall selection to the Tennessee Titans. At the moment, Tunsill is the No. 1 tackle — and player — on most draft big boards. NFL.com’s has Daniel Jeremiah has the team selecting Florida State cornerback/safety Jalen Ramsey at No. 3. The team is in need of help with the defensive backs with the potential loss of safety Eric Weddle and declining play of cornerback Brandon Flowers. As far as a pass rusher goes, popular selections in mock drafts are Oregon defensive end DeForest Buckner and Ohio State defensive end Joey Bosa. Both rank toward the top of the position. The 2016 NFL Draft will take place from April 28-30 in Chicago.